Country of Origin: Va, SC, Tenn. Description: An evergreen herb that does best in wild shaded gardens with rich, moist soil. It is found in Virginia south to Tenn. and S. Carolina. 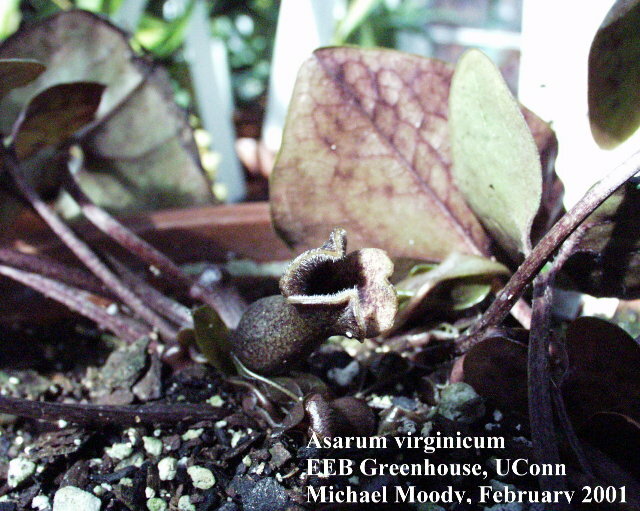 Uses: Asarum Virginicum is also known as Wild Ginger. In Cherokee Nation traditions of plant usage, wild ginger is taken as an aid the digestive system with problems of an upset stomach, colic, gas and cleansing of intestines. 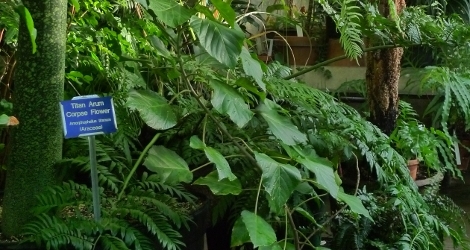 The roots are traditionally used in a hot infusion to help eliminate mucous from the lungs. Cherokee Medicinal Herbs Last accessed on Friday, April 06, 2018.